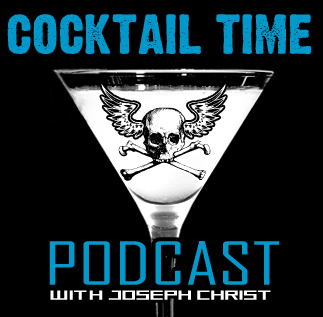 Cocktail Time LIVE, Ep. 15 - "Hot Japanese Bath Houses"
Here we go again! This week Joseph Christ and Bob Webb sit down with 4Player writer Chris Davis to talk about video games during this Pre-PAX Prime show. We cover Sleeping Dogs, Darksiders 2, Jesus Hand Jobs, and being hit on by gay Japanese men at hot springs!